It is time to forget the BIG and HEAVY old technology horizontal retroreflectometers. 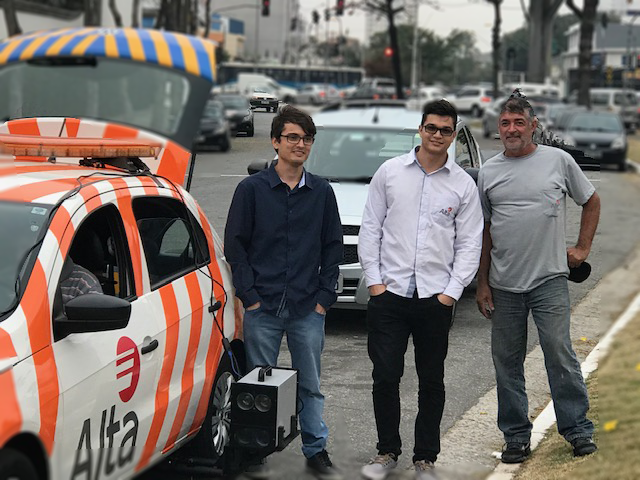 The first equipment with 4 (four) simultaneous observation angles. Vertical Retroreflectometer. 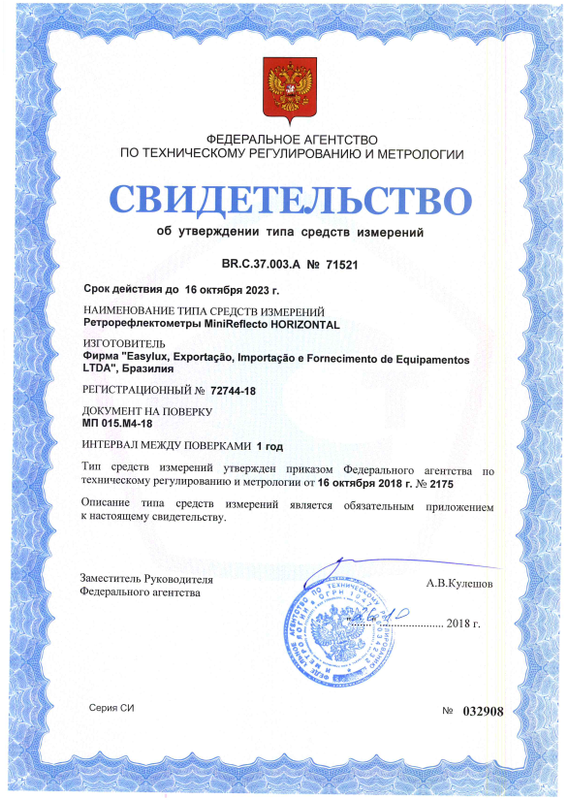 ISO 20471 and UNE 135340 compatible. 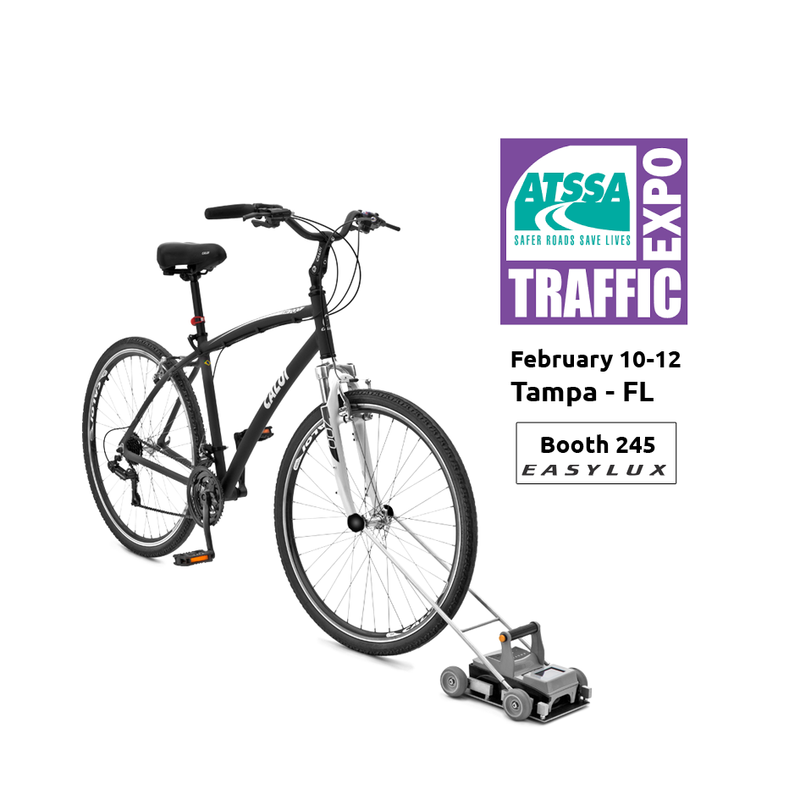 Adjustable entrance angle. 4-geometry simultaneously. It is time to change your concepts. 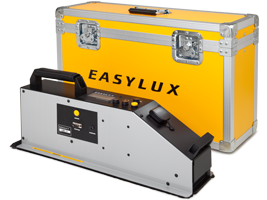 Easylux holds the most advanced handheld solution for accurately measures the retroreflectance of road markings, road studs, traffic signs and safety clothing. 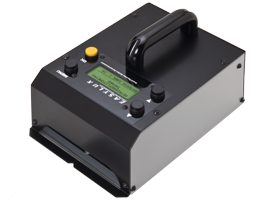 Mini Retroreflectometer Horizontal – for road markings. 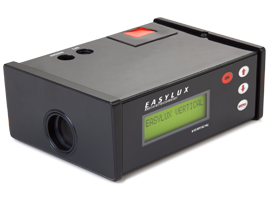 Mini Retroreflectometer Vertical – for signs and safety clothing. 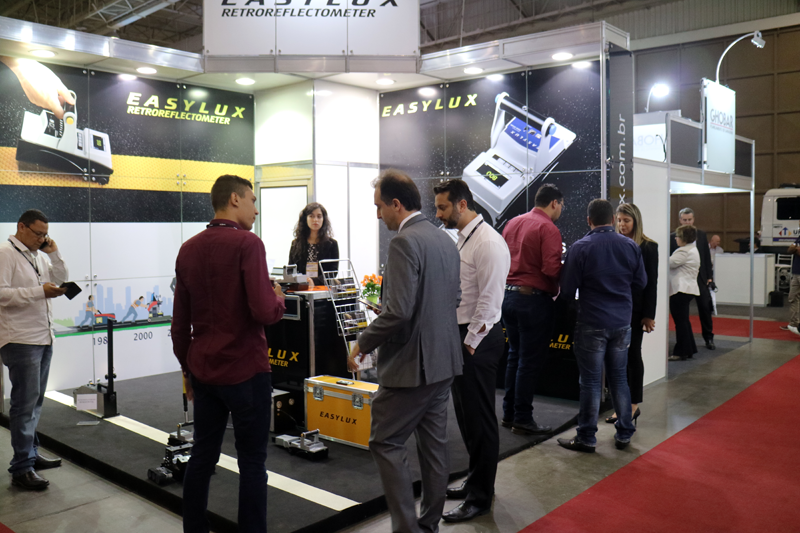 Mini Retroreflectometer for all type and colors of Road Studs. 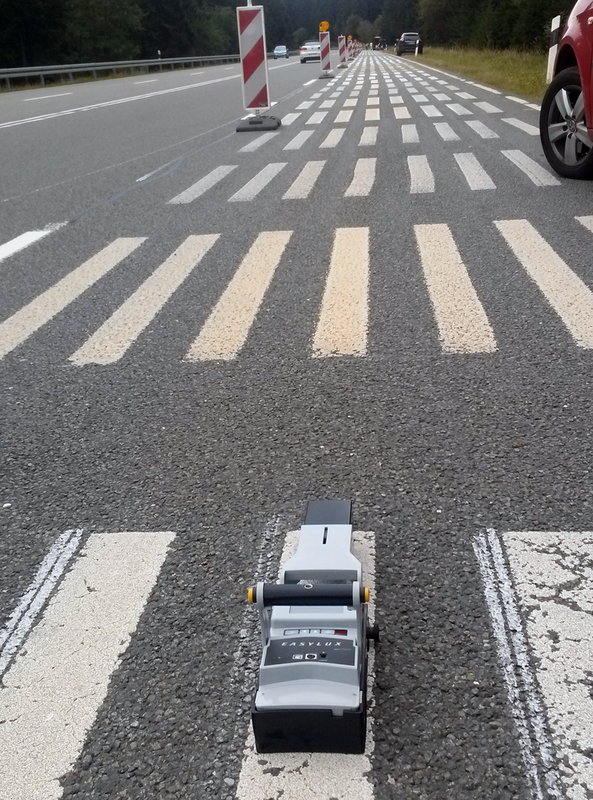 Classic Retroreflectometer Horizontal – for road markings. 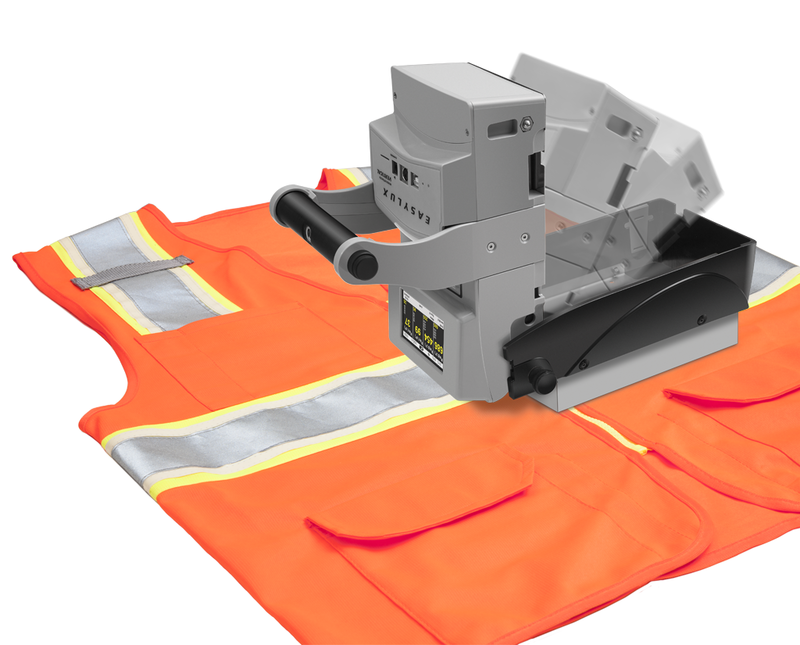 Classic Retroreflectometer Vertical – for signs and safety clothing. 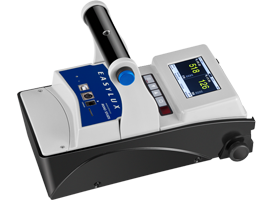 Classic Retroreflectometer for all types and colors of Road Studs. 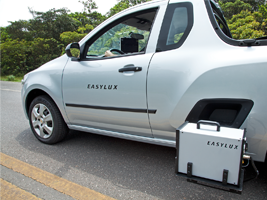 Mobile Retroreflectometer for road markings – LED optical system. 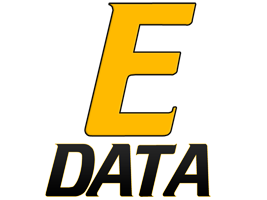 Software EasyData – free mapping and data analisys tool. 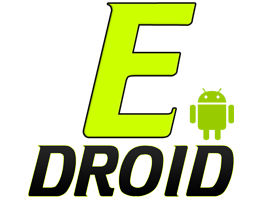 Software EasyDroid – Bluetooth control – get data, take pictures, share results. English, Spanish, Portuguese, Italian, French, Russian, Romanian, Polish, Farsi.